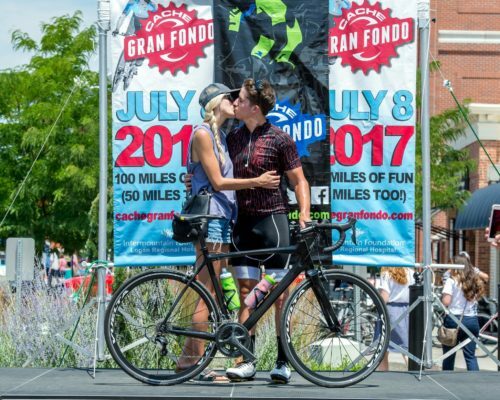 COLORADO SPRINGS, Colo. (May 17, 2018) – PRESS RELEASE – The Gran Fondo National Series (GFNS), the largest series of Gran Fondo events in the USA with a nationwide calendar of 13 events, today announced the addition of the Cache Gran Fondo to its 2018 calendar, bringing GFNS estimated attendance to nearly 10,000 riders. 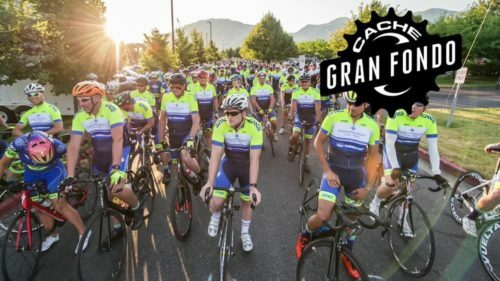 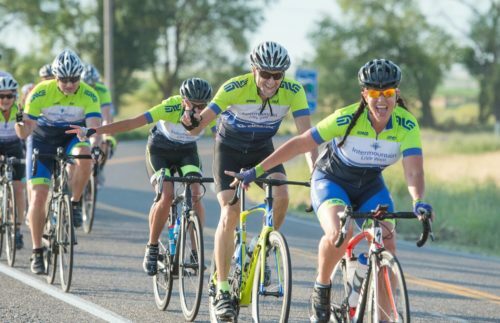 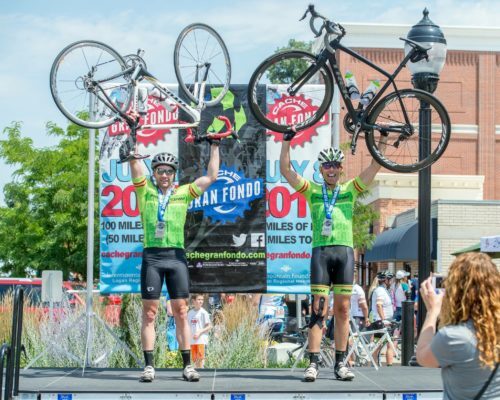 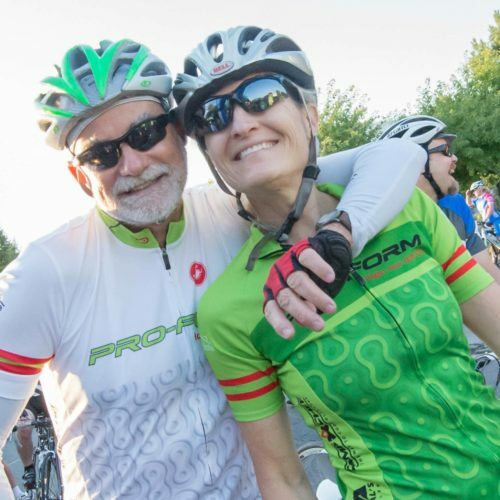 Located in the beautiful northern Utah mountain setting of Cache Valley Utah, the Cache Gran Fondo offers open roads, clean air and a cycling-friendly community. 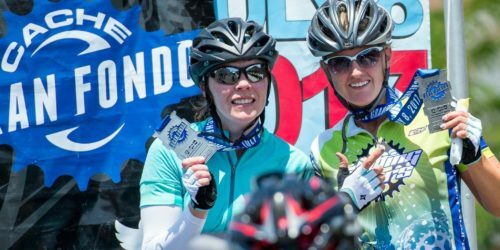 The event is always held on the second Saturday in July which in 2018 is July 14th.